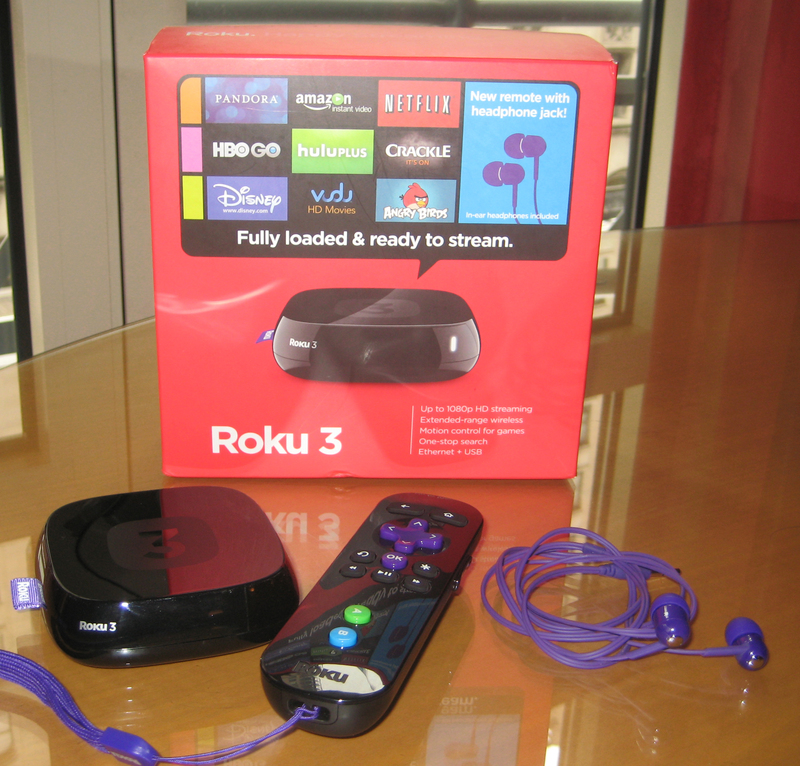 Free Giveaway: Win A New Roku 3 Player! [The drawing is now over] Earlier today I reviewed the new Roku 3 streaming player in an article entitled “Roku Announces New Roku 3 Player And New User Interface“. 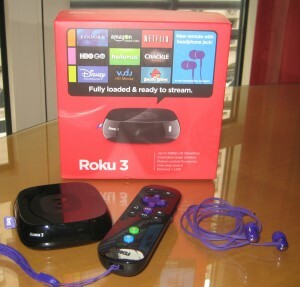 To go with the review, I am giving away one Roku 3 device to a lucky reader of my blog. To enter the drawing, all you have to do is leave one comment on this post and make sure you submit the comment with a valid email address. The drawing is open to anyone with a mailing address in the U.S. and the winner will be selected at random later this month. Good luck! Congrats to Karen Hatfield from Los Angeles, CA who won the drawing.